The Forum’s Fifth Annual General Meeting was held at 7:30pm on Wednesday, 10th October 2018, in the Wolvercote Village Hall. Many thanks to those who generously donated a total of £96 at the AGM. The Forum’s Fourth Annual General Meeting was held at 7:30pm on Tuesday, 31st October 2017, in the Wolvercote Village Hall. The Forum’s Third Annual General Meeting was held at 7:30pm on Wednesday, 26th October 2016, in the Wolvercote Village Hall. The Forum’s Second Annual General Meeting was held at 7:30pm on Wednesday, 14th October 2015, in the Wolvercote Village Hall. 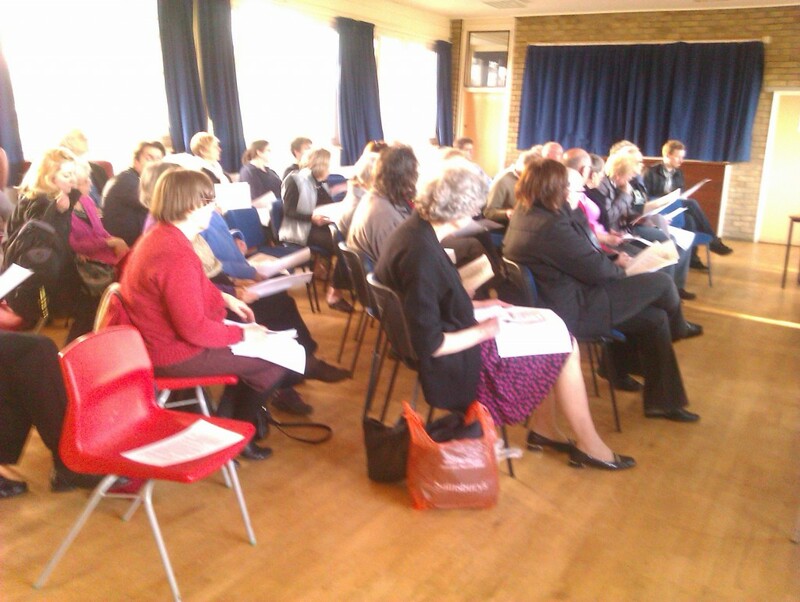 The Forum’s First Annual General Meeting was held at 7:30pm on Wednesday, 15th October 2014, in the Wolvercote Village Hall. A public meeting was held in Wolvercote Village Hall, 16th Oct 2013, to update residents on our work and to prioritise our key issues and objectives to be published as a Neighbourhood Plan. 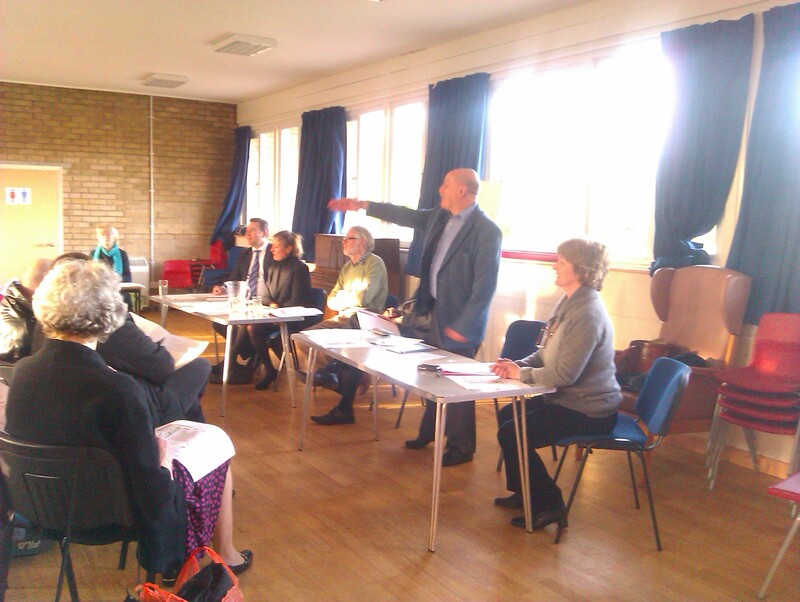 The pictures below are from a public meeting about Elsfield Way held on 16th April 2013.